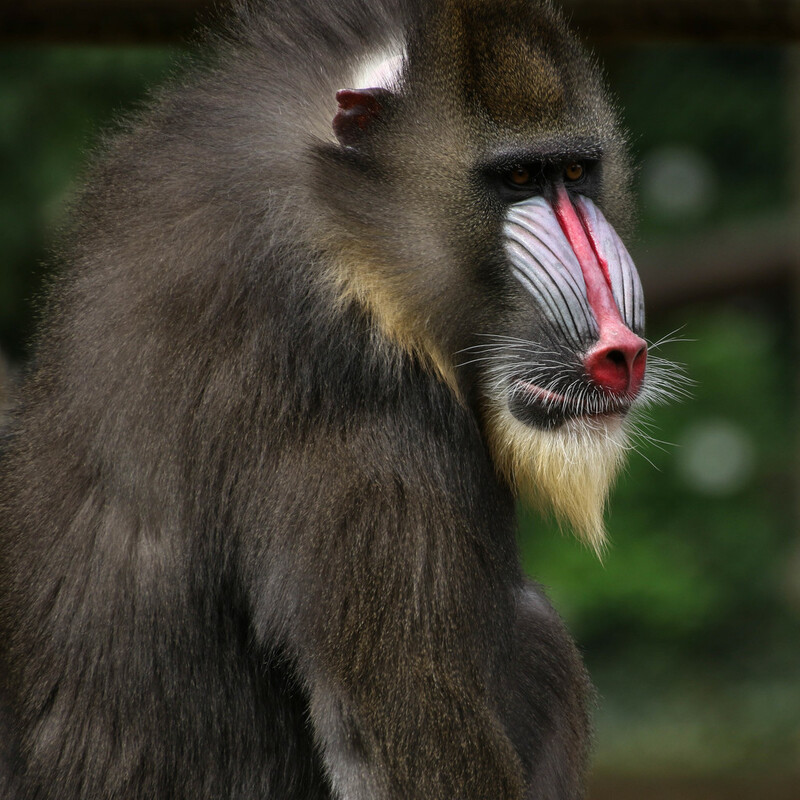 Mandrill monkey taken at Colchester zoo. My you are a beautiful big boy! This is wonderful, great detail and I love the pop of red.